Gambhir's love for the army is not a secret to anyone, and not been able to serve in the Indian Army is the only regret in his life. Gautam Gambhir is always remembered for his unparalleled contribution in Indian cricket and his role in scripting Team India’s two biggest triumphs at the world stage. 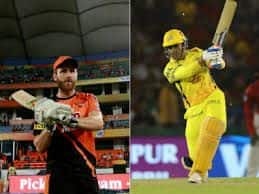 Gambhir was the top-scorer in finals of both ICC 2007 World T20 and the ODI World Cup in 2011, which India went on to win under the captaincy of MS Dhoni. However, it will come as a surprise to many that cricket wasn’t Gambhir’s first love. Army was his “love” before “destiny” drove the Delhi-born to cricket but unwilling to give up on what he first set his heart on. 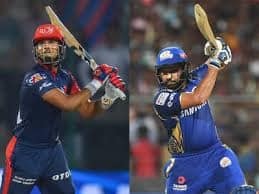 The former India opener said he has kept the connection alive with a foundation that supports “children of martyrs”. Gambhir spoke about his passion for the forces during the book launch of ‘It’s Easy To Be You’, authored by self-proclaimed mind coach Radhika Kawlra Singh. “So when I got into cricket I decided that the best thing I can do now is contribute in what has always been my first love … and I started this foundation that looks after the children of all the martyrs,” the 37-year-old added. The outspoken former cricketer said his foundation is set to expand in the time to come. “We are sponsoring 50 children right now, we are going to increase the number to 100,” he said. 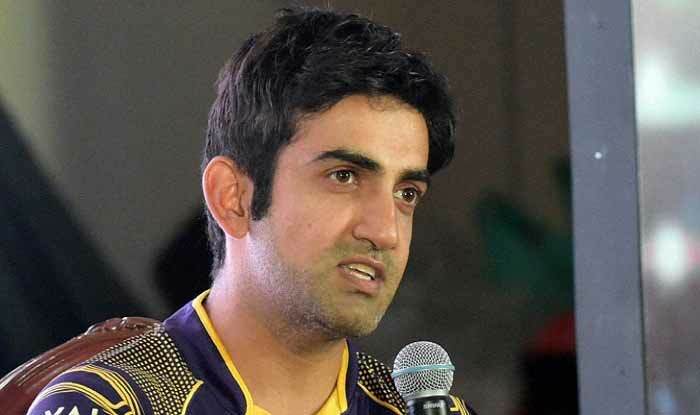 Not a believer in the concept of “youth icons”, Gambhir said he grew up idolising no one. “People have asked me this question millions of times ‘Who in your profession has been your idol?’ and I have said ‘no one’. I always wanted to be my own self and that is what has been my biggest strength, and this is what I keep telling the young kids too,” he said. “…but yes I can say it is always easy to be you. 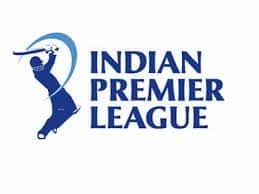 You have to decide to live your life on a certain principle, not ready to compromise and always ready to face consequences… I did the same and I was very much fine with it,” said Gambhir, who admitted to have read only two books, both on freedom fighter Bhagat Singh.